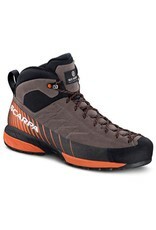 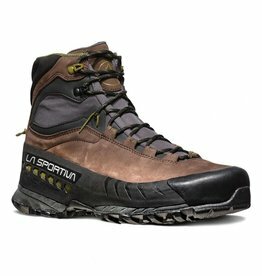 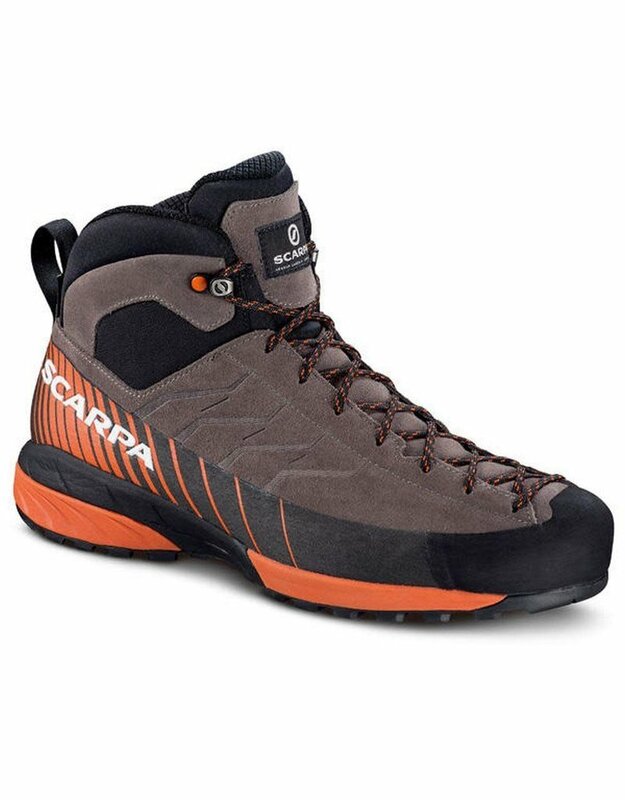 A souped-up version of the all-new Mescalito that adds a taller cuff and GORE-TEX for increased support and protection on rugged alpine approaches, the Scarpa Mescalito Mid GTX is a premier approach shoe for serious mountain missions. 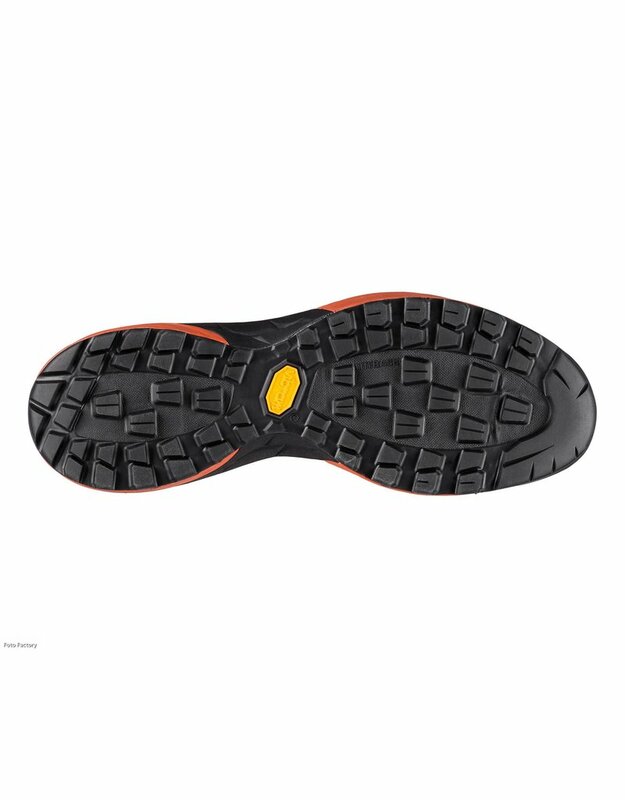 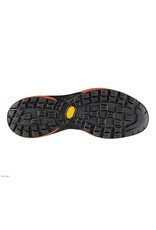 The Boulder X are super sticky approach shoes designed for high performance protection. 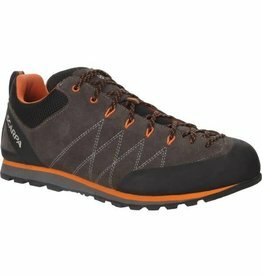 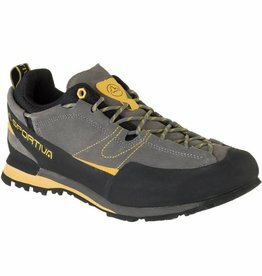 The TX5 GTX is a high-cut leather hiking and backpacking boot that offers waterproof Gore-Tex® protection.